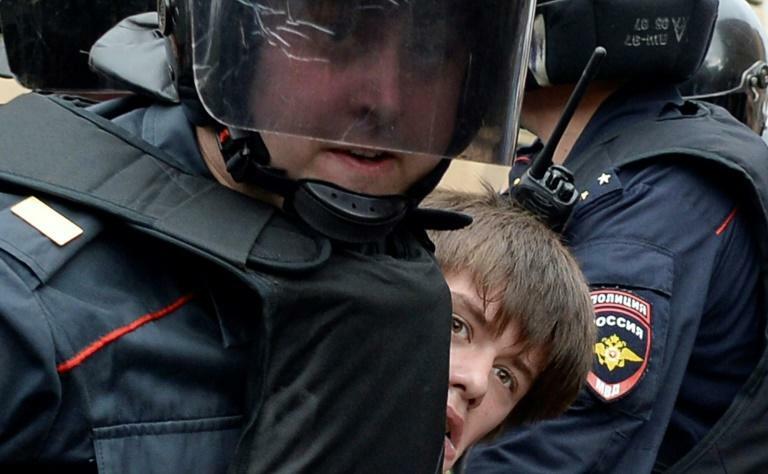 There were shouts of "Putin is a thief" and "Down with the Tsar" in the Moscow crowd. "They're spending money on the army in Syria, in Ukraine, for the president's friends, but nothing for pensioners," Olga Chenushka, a 44-year-old finance manager said. Tatyana Rechetskaya, a 21-year-old primary school teacher, described the reforms as "the last straw, we can't bear it". Plans to raise the state pension age to 60 for women and 65 for men has led to a rare outburst of public anger and seen President Vladimir Putin's approval ratings take a hit. In Saint Petersburg, a largely young crowd of around 1,000 people shouted "shame" and held signs calling for Putin's resignation. "People are demanding the money they have earned. They have the right. 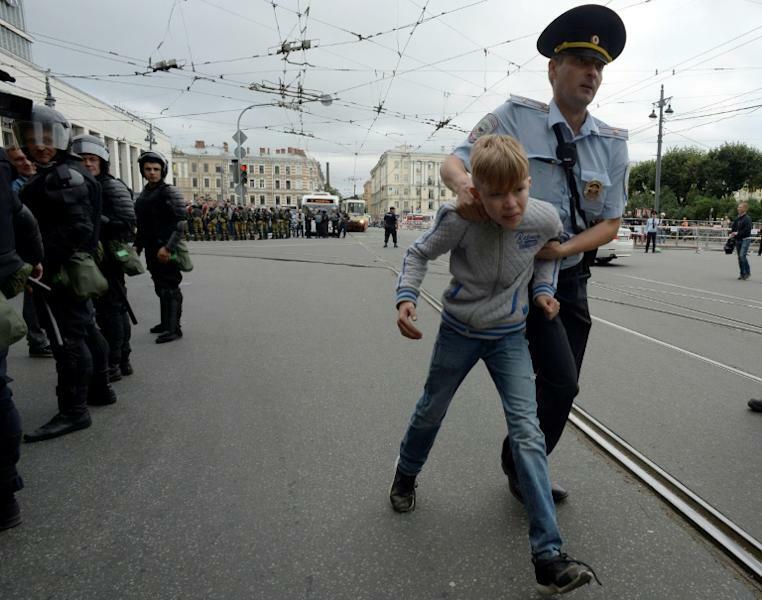 But they're even being denied the right to protests," Irina Akopenkova, 47, told AFP in Russia's second city. Google removed Navalny's advertisements for the rally at the request of the Russian authorities, a close aide of the opposition leader said at the weekend. Moscow had previously warned the US internet giant against "meddling" in the election. This time round the only unknown factor was turnout, with authorities pushing for high participation to legitimise the 60-year-old apparatchik's next term in city hall. 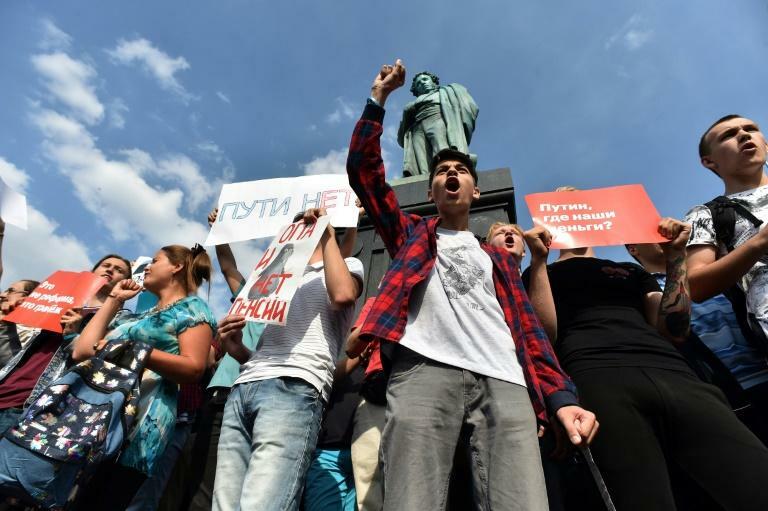 But critics have argued these were a sop to a new urban middle class which has in the past protested against Putin's rule, as the Kremlin continues to crack down on political freedoms.